Emmanuel Macron is the youngest President France has ever seen, stamping his name into the fabric of political history. Although he is considered by many in France as the best of a bad bunch, his victory at the mere age of 39 is undeniably impressive. As a British bystander, taking a loose and yet concentrated interest in Macron’s campaign, I couldn’t help but notice the constant repetition of that same description: “former Rothschild investment banker”. 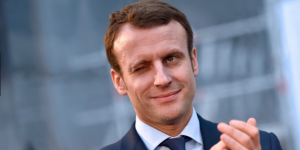 It was as if his association with the Rothschilds was more significant than his time working in a senior position in Mr. Hollande’s staff, or, as Minister for Economy under Manuel Valls. Having heard some rather far fetched conspiracy theories concerning the Rothschilds’ ability to manipulate global affairs, I thought it would be interesting to have a closer look at the bank’s history and how they operate. For lack of wanting to entertain internet conspiracy – as some would now considering we have a former Rothschild banker as French President – I have steered clear of any David Icke type sources. Lizard shape shifters aside, the Rothschild story remains an interesting one. Originating from Germany, the Rothschilds became a prominent family, establishing banking and finance houses in 18th Century Europe. Mayer Rothschild (1744 – 1812) sent his five sons to live in various capital cities across the continent. When in Frankfurt, Naples, Vienna, Paris, and London they set up individual banking establishments under the Rothschild name. Effectively, the Rothschild bank was the first of its kind to work across international borders. By lending to governments helping to finance war operations the family was able to accumulate bonds and support additional wealth from a vast array of different industries. 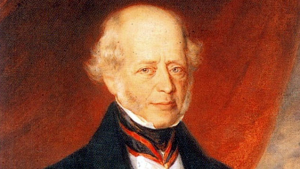 In true aristocratic fashion Mayer Rothschild wanted to keep his empire very much within the family. This required a certain amount of inbreeding between cousins. It has been reported that four of Mayer’s granddaughters married grandsons, and one poor girl married her uncle. 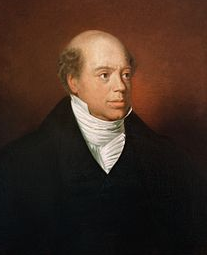 Of Mayer’s four sons, Nathan Rothschild (1777-1838) was the biggest success. Based in London, Nathan was the pioneer of international finance. Soon establishing himself as the central bank for Europe. 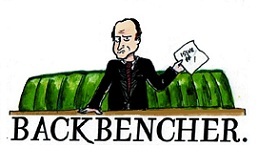 He monopolised Europe’s financial systems brokering for kings, bailing out national banks, and funding the development of infrastructure that sparked the beginning of the industrial revolution. In this time he established the bank we know today as N M Rothschild & Sons Ltd. England’s seventh oldest bank in continuous operation. Nathan’s major benefactor came when he took an enormous gamble during the period of the Napoleonic Wars. In 1811 N M Rothschild & Sons managed various subsidies that the British government sent to their allies and loaned them the funds they needed to pay their army. Effectively Nathan was single handily financing the British war effort. At the same time, however, unbeknownst to the British, he was also funding Napoleon Bonaparte behind their back. His gamble came when the war was coming to its crescendo in 1815 with the battle of Waterloo. Nathan’s network of couriers reported the grave losses being faced by Napoleon to the British government. As the information did not come from their own scout the British were sceptical of this report and rejected it as mere fallacy. Instead they were convinced the British were on track to lose the war. Seeing an opportunity, Nathan Rothschild enhanced these rumours and sold all his bonds on the English market in light of the Brits’ apparently grave future. After such a loss British bonds would be plummet in worth. His influence surged a panic in financial England with a mass selling of bonds that quickly resulted in the collapse of the London stock exchange. Knowing that the British were actually on course to win the war, the Rothschild network began to start buying back British bonds at record-low prices. Two days later Wellington received the news that Napoleon had in fact suffered a crushing defeat. British bonds went back up in price and the Rothschild bank was in complete control of the London stock exchange. Nathan’s cunning manipulation of two warring factions and the British financial elite paid off in almost immeasurable amounts. As of 2015, the British government was still paying back the money owed to the Rothschild family from the Napoleonic period. That is a lot of debt. Today, the Rothschild bank is one of the world’s largest independent financial advisory groups specialising in private wealth, asset management, and merchant banking. The family, like many who maintain such a high level of wealth, are involved in charitable pursuits across the globe. 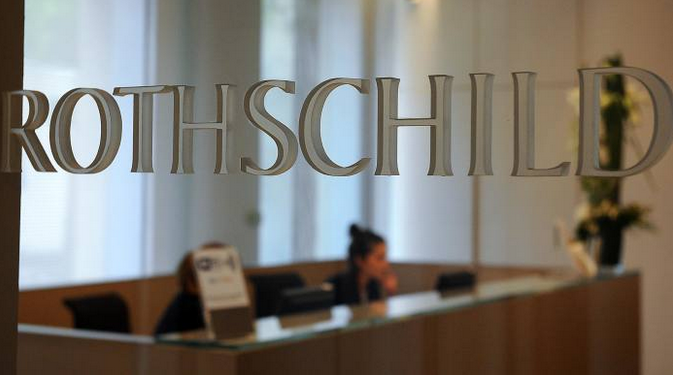 Their main office aside from London is based in in Switzerland; the Edmund de Rothschild Group. There are those that claim the Rothschilds still maintain a monopoly over Western financial markets through their control and ownership of the world’s central banks. These are denounced by any officially trusted financial source with such claims usually being attributed to the anti-Semitic nature of the discussion. For example, Rothschild & Sons reported a net revenue of 423.8 million GBP in 2015 when Morgan Stanley racked up a huge 37.95 billion USD revenue in 2016. The difference here is significant. The Rothschilds remain an extremely tight knit and yet influential player in the financial game. With only around 2,800 employees their affairs are handled by very few. With such responsibility so thinly spread it is not surprising their work is handled with a serious amount of discretion. 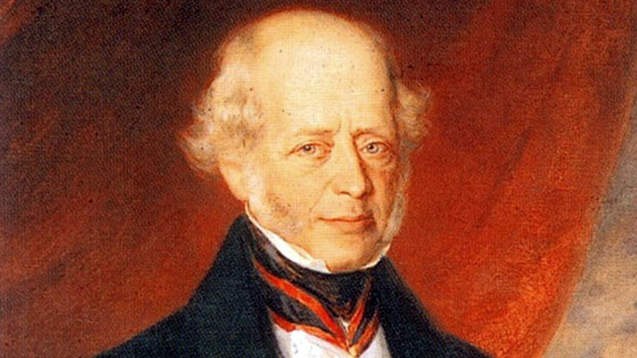 Considering the way they revolutionised international finance the Rothschild family history is remarkably interesting – the even after only having scratched the surface here. Will Macron bring this Rothschild investment style to the French economy with the same success? Only time will tell. Philosophy graduate from The University of York. Born and raised in South London. Enjoys cynicism.